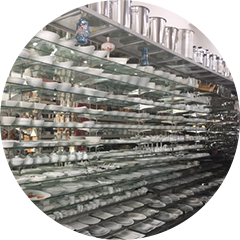 formerly known as Southern Kitchenware was established in 1997 with the goal to offer high quality kitchen products such as F&B Equipment, Food Process Machine, and also Food Industrial Machine. Our main office is located in Skudai, Johor Bahru (JB). The company's main goal is to deliver the absolute quality through stringent quality control to customer as well as to provide prompt customer service. 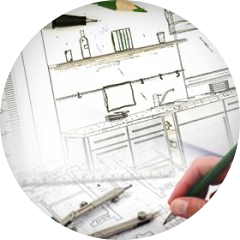 A well-designed commercial kitchen is integral to efficient, safe and profitable food preparation. 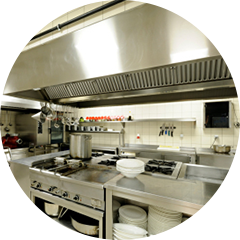 Read More Now there is one destination for your commercial kitchen equipment purchases. Read More GL BAKER are now direct distributors and have over 20,000 products in our stock list.